Sterling extended its fall today after data showed that Britain's economy last year grew at its slowest since 2012, with Brexit uncertainty hitting investment. 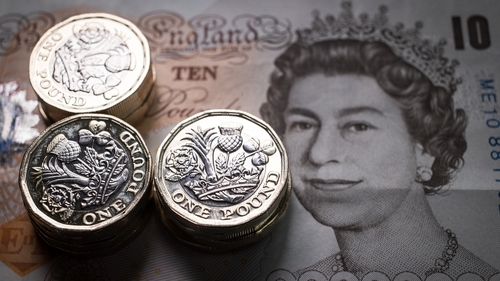 The quarterly GDP numbers followed other data in recent weeks that paint a picture of a UK economy slowing into 2019 as businesses and consumers grow increasingly nervous about Britain's departure from the European Union. The UK's gross domestic product growth in the final quarter of 2018 fell to a quarterly rate of 0.2% from 0.6%in the previous quarter.